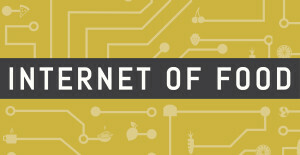 From February 17 – April 2, we’re asking our favorite food and tech innovators: “How might we use technology, new business models and design to guarantee healthy, safe and sufficient food for everyone?” Today, we’re excited to share our interview with Adam Eskin founder of Dig Inn, the New York-based, vegetable-centric QSR chain that recently raised a $15M Series C led by Wexford Capital. Adam talks about his vision for democratizing the farm-to-table movement, how Dig Inn builds and maintains relationships with its farmers and the growing role technology plays in its operations. Check out our interview below to learn more about Dig Inn’s challenges, goals and plans to cultivate a veggie revolution. 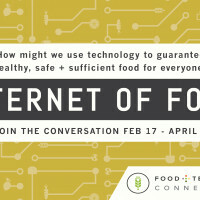 Food+Tech Connect: What is the most important thing we need to do to guarantee healthy, safe and sufficient food for everyone? 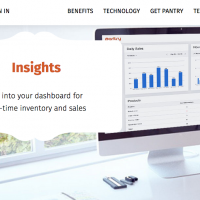 Adam Eskin: We are here to bring vegetables to the masses– so for us, priority #1 is delicious food. While munching on carrots and celery sticks is certainly a better alternative to a Big Mac or a candy bar, it’s not going to move the needle. Food has to taste great if it’s truly going to gain ubiquity and have an impact. So how do we ensure delicious food, particularly with vegetables? We start with buying ingredients that are mindfully sourced–we focus on the integrity of our fresh produce and work only with hormone- and antibiotic-free meat. And we take that food and spend the time and effort to prepare it from scratch and cook it in interesting ways so that people can truly enjoy their meal–a food experience that is both memorable and craveable. Lastly, given that cost and affordability is always a big part of the discussion around scale and impact, our supply strategy is one in which we are constantly building relationships with small and medium-sized farmers that speak our language and truly want to be our partners. Invariably, this leads to a more open dialogue around what works best for both parties, and we tend to come up with solutions that allow us to lower our costs and pass those savings along to our customers. FTC: A lot of people argue that healthy, sustainably-produced food is expensive and inaccessible. How is Dig Inn offering good food at an affordable price point? AE: We have direct relationships our farmers that enable real dialogue and partnership. We have a seat at the table when it comes to our mindful sourcing standards – quality, transparency, and sustainability – and we come up with creative ways to be a better partner with our farmers, which ultimately results in lowering our costs over the long term. In addition, people forget that the most expensive (and inefficient from a cost-per-calorie perspective) part of the plate is meat. We sell a lot of Veggies Marketplates at Dig Inn which, given the lack of animal-based protein, are offered at a price that we believe is a tremendous value. 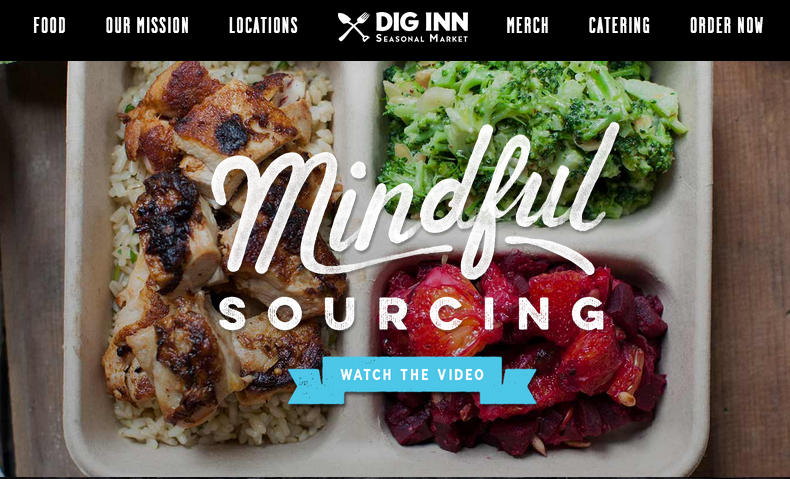 FTC: What role does technology play in Dig Inn’s operations? AE: We’re currently spending a lot of time thinking about the role that technology plays in our future. We understand that in this day and age every business has to be in the technology business to scale successfully, from the back-end, in terms of software systems and analytics, to the front-end consumer-facing side, where we are trying to provide a seamless experience between our restaurants and digital platforms. We have our own online ordering system that is optimized both for web and mobile, recently launched our Dig Inn loyalty and ordering app powered by LevelUp and have a number of other initiatives currently underway using technology to better serve our customers, both inside and outside the four walls of our restaurants. FTC: Dig Inn recently raised a $15 million Series C round. Could you tell us about your plans for growth? AE: The lion’s share of the capital is earmarked for new locations, as well as building the infrastructure and team to support this growth. With 10 units currently in NY and #11 under construction, we’re looking to grow by at least 50% over the next year and enter our first market outside of Manhattan. We do consider technology as a critical part of the infrastructure required to grow our business and have earmarked funds appropriately. FTC: Can you share your biggest challenges and lessons learned from building and growing Dig Inn? AE: Dig Inn puts vegetables at the center of the table without the white tablecloth. 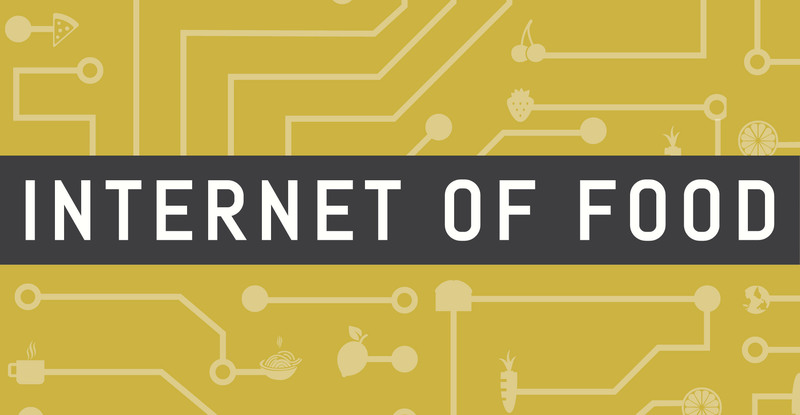 Our model aims to democratize the farm-to-table movement. Because of the food we’re serving and the methods by which we are sourcing it, our challenge is to scale our business in a responsible way without compromising on our ideals. It’s going to be more difficult to grow our business than perhaps others in our industry, but we know it’s possible and we’re committed to making it happen. FTC: Where will Dig Inn be in 10 years? 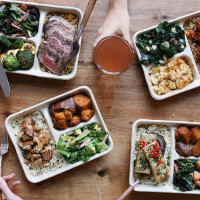 AE: We truly believe that we can change how America eats, and a big part of seeing that vision come to fruition is making sure we are offering delicious food in an accessible way. When we think about what we need to continue to grow the business, and how we can create the greatest impact, we think about all of the different ways we can play a role in seeing more people eating more vegetables, in our restaurants and otherwise. While we don’t want to get ahead of ourselves, we have lots of exciting ideas and a team of dreamers that is hungry to execute. Ten years from now, it is my hope that we look back and feel both proud the impact we have made and grateful that we had so much fun making it happen.